As one of the top collision repair companies in the state, we have experience dealing with all kinds of damage. We can handle damage to any part of your vehicle, repair and replace panels as needed and restore your vehicle to its original condition. We scan and diagnose your vehicle before and after repairs to make sure all systems are operating at optimum levels. In fact, by the time we are done with your repair, it will take a trained eye to realize your vehicle was ever in an accident. After an accident, make sure you have your vehicle towed to us for your collision repair. We will work closely with your insurance company to take an otherwise stressful experience and turn it into one you are able to navigate easily. 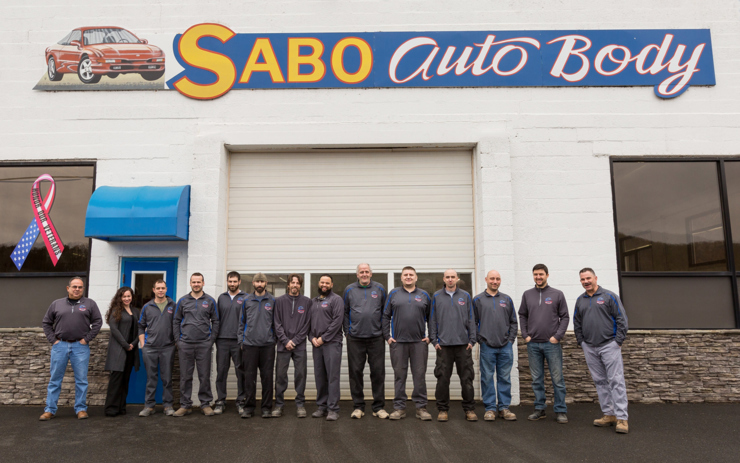 Thanks to our dedicated and skilled team, your vehicle will be back on the road in short order.